Oh Hell No! 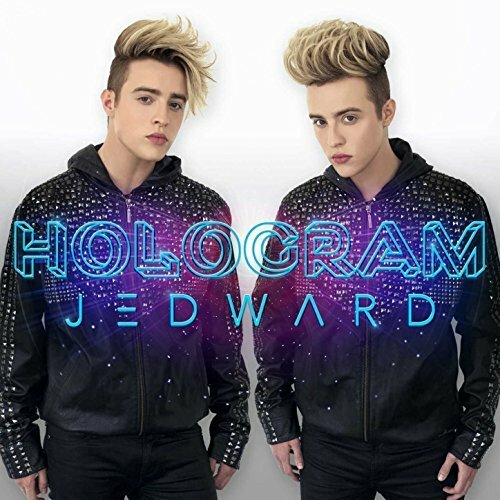 The New Video from Jedward is Here! 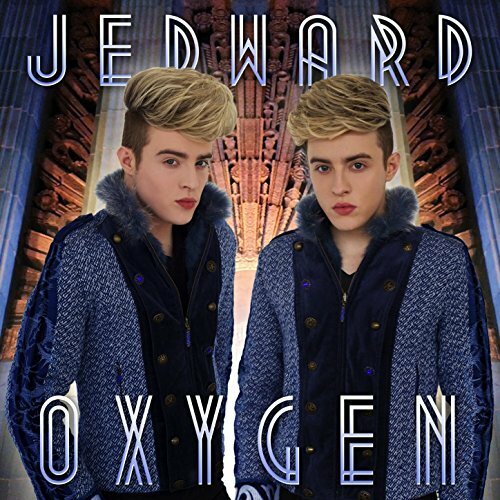 Happy St Patrick’s Day from Jedward!